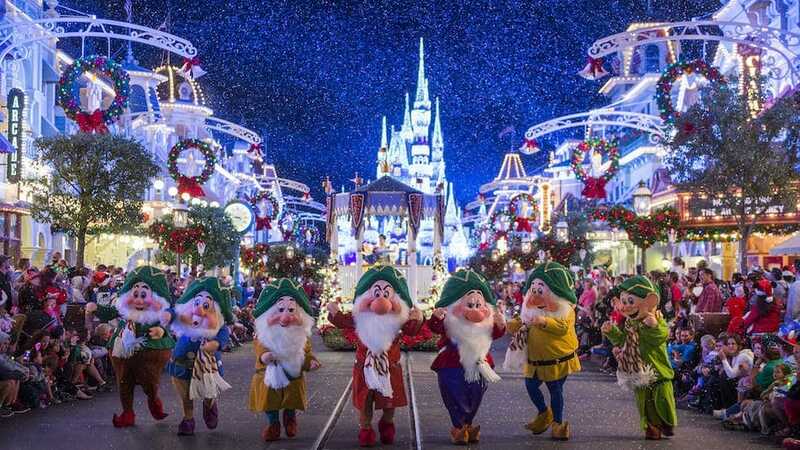 The holiday season is now upon us, and what better way to celebrate than by attending Mickey’s Very Merry Christmas Party at Magic Kingdom? Have the best experience at Mickey’s Very Merry Christmas Party with our Ultimate Guide! 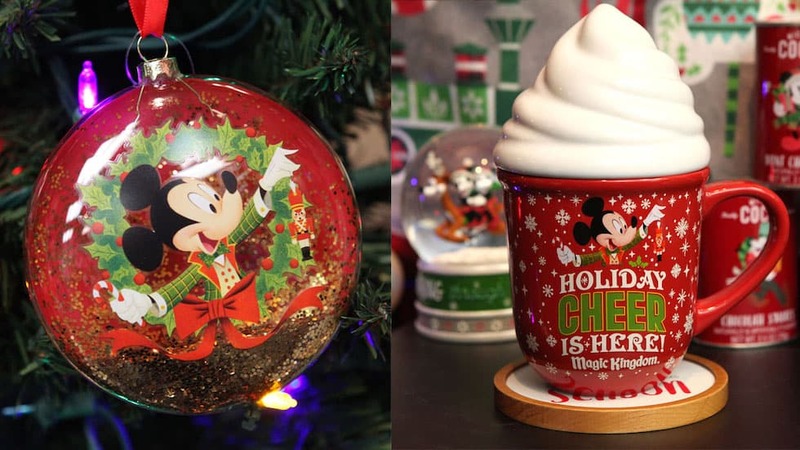 Mickey’s Very Merry Christmas Party is back at Walt Disney World, and with it comes some exciting new holiday sweets and eats! 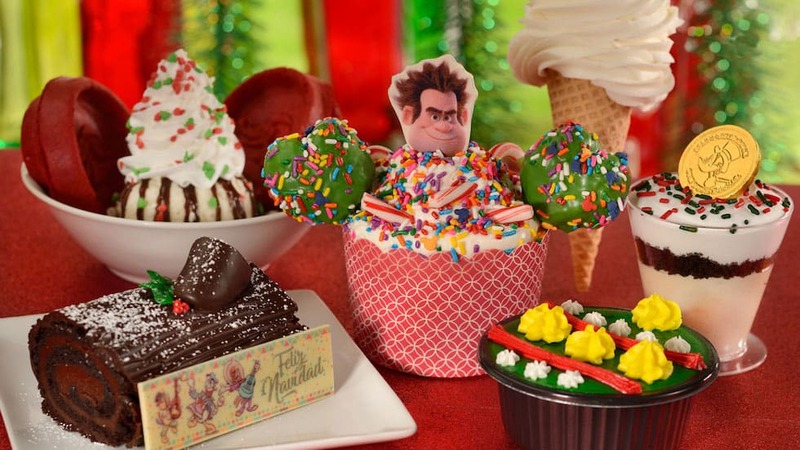 Check out our Ultimate Foodie Guide to all things Mickey’s Very Merry Christmas Party! This month’s MagicBand Release Recap is filled with exclusives and rare collectible bands. Welcome to another MagicBand Release Recap. 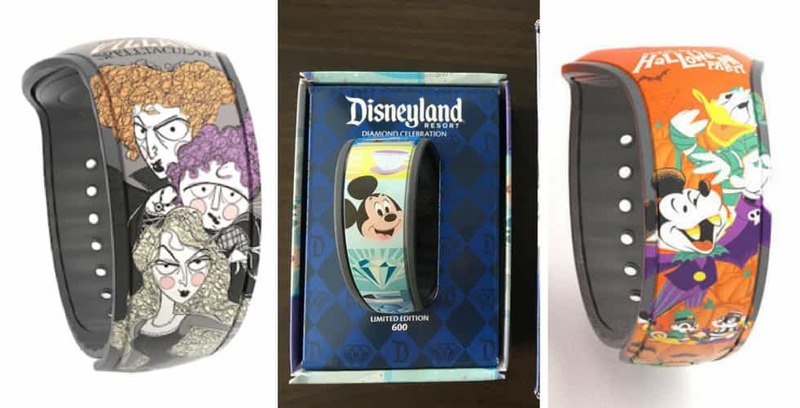 It’s been a very interesting month with MagicBand related news, specifically around the Hocus Pocus Villains Spectacular release that was supposed to happen, but never did, as well as a Disneyland-themed MagicBand that was uncovered. There were also a number of new and interesting bands announced as well, including a Disney College Program band.